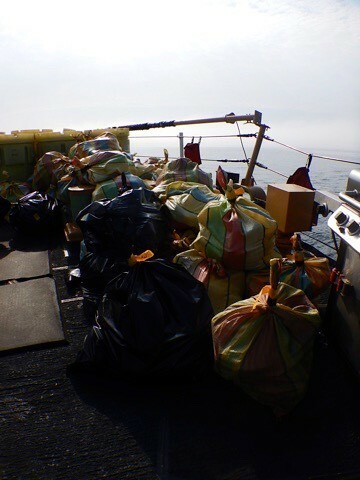 HONOLULU — Capt. Michael Long relieved Capt. 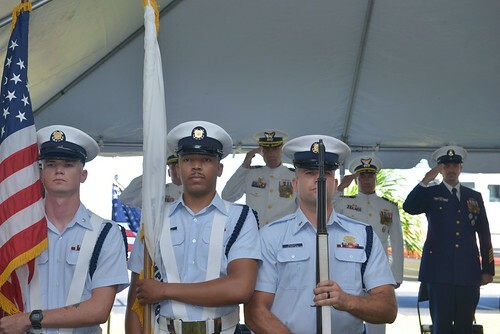 Shannon Gilreath as commander of Coast Guard Sector Honolulu during a change of command ceremony at Coast Guard Base Honolulu, Friday. Long is a native of Florida and graduated from Florida State University with a master’s in Public Administration in addition to earning a Bachelor of Science in Environment Resource Management from the University of West Florida. 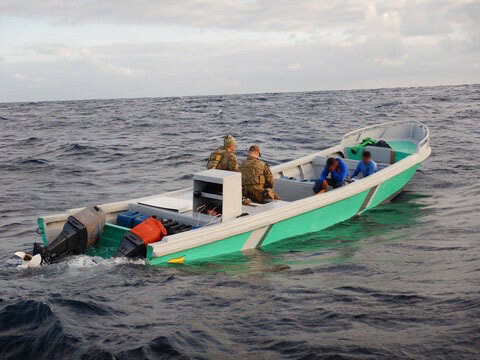 Long’s previous field assignments include serving as the deputy commander at Sector Miami, senior defense official and defense attaché at the U.S. Embassy to Barbados and the Eastern Caribbean, response department head and search and rescue mission coordinator at Sector Puget Sound, port operations at Marine Safety Office New Orleans, and assistant operations officer at the Gulf Strike Team. 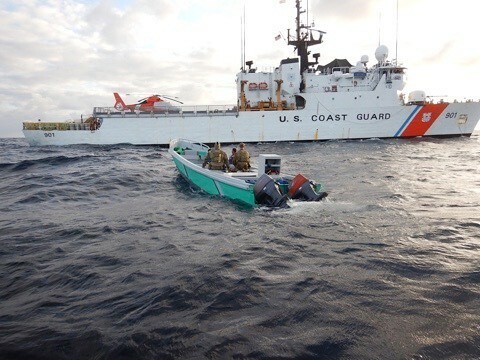 Long’s previous staff tours include executive assistant to the Coast Guard’s director of port security, assistant director of the Coast Guard’s International Port Security Program, and duty officer at the National Response Center. 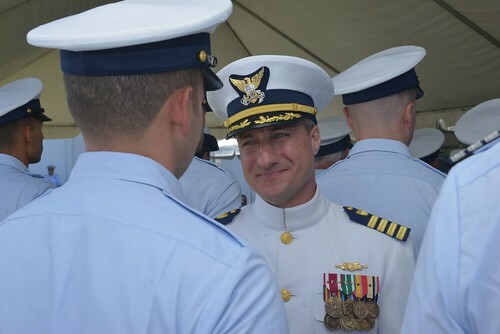 Gilreath will be the new office chief of the Coast Guard’s Maritime and International Law Program in Washington, D.C. 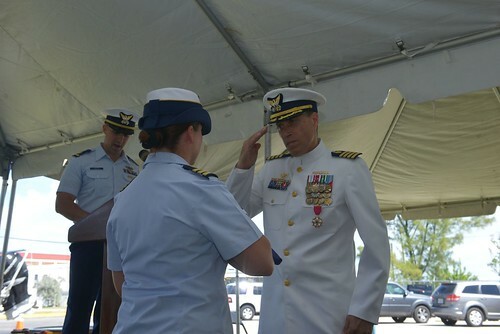 Prior to assuming command of Sector Honolulu, Capt. Gilreath was the deputy commander of Sector Honolulu. 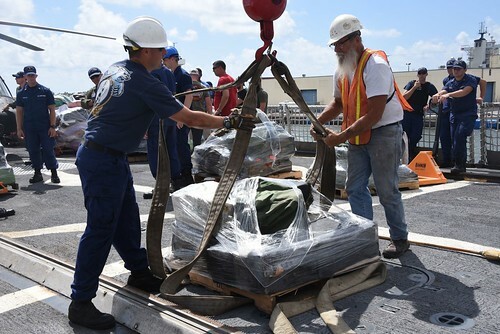 His previous assignments include USCGC Northland, Marine Safety Office New Orleans, Eighth Coast Guard District Legal Office, commanding officer of Marine Safety Unit Baton Rouge, and chief of the Prevention Law Group within the Office of Maritime and International Law at Coast Guard Headquarters. 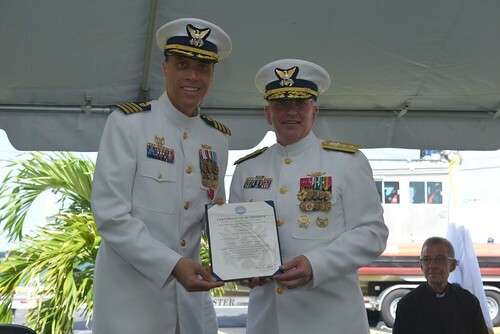 He also served as a senior military fellow at the Center for a New American Security, a non partisan think tank based in Washington, D.C.
Rear Adm. Vincent Atkins, the Coast Guard 14th District Commander, was the presiding official for the ceremony.